Through industry and community engagement, Sunshine Coast Tourism is dedicated to connecting and supporting as many local tourism partners as possible with relevant industry resources. 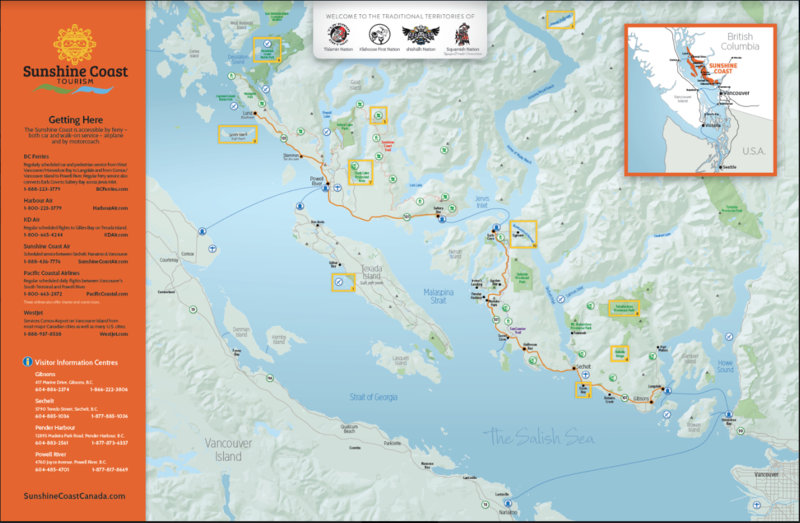 Looking to have a Sunshine Coast map on hand at your front desk? We will provide members with a map pad by request.